The 2018 Formula 1 season is now under way and we had our first practice sessions take place in Melbourne with the Mercedes-AMG Petronas Motorsport team showing promising pace, as expected, in Friday Practice with Lewis Hamilton ending the day in P1 and his team-mate Valtteri Bottas in P3 closely followed by Red Bull and Ferrari. The Red Bull Racing team looked strong in free practice, with Verstappen just ahead of his team-mate. The day ended with Max Verstappen in P3 and Daniel Ricciardo in P6 who’s low fuel run got cut short due to a red flag. Both Fernando and Stoffel had a cautious start to the first practice session. Fernando’s crew detected a small issue around the exhaust on his car early on so the team spent time thoroughly checking both cars. The second session was very productive and the team executed it’s full programme – both drivers focused on full set-up for the weekend ahead and completed their run plans which was a smooth session. 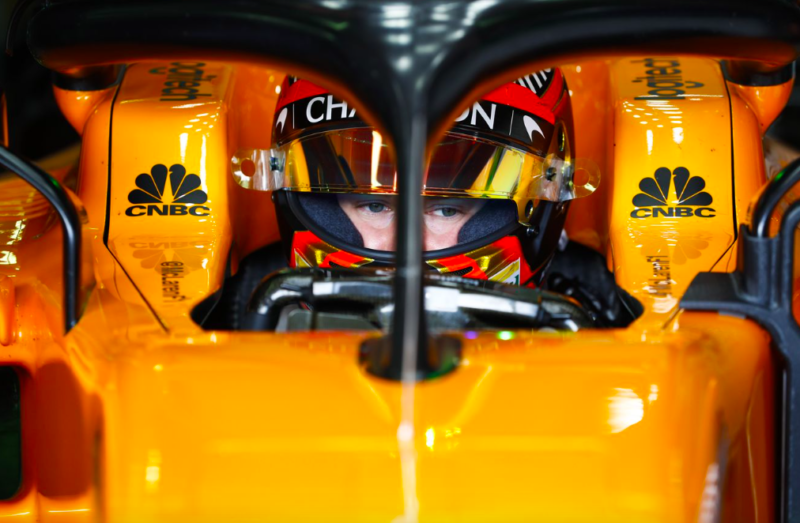 In free practice 2 Fernando Alonso completed 28 laps (P8) and Stoffel Vandoorne completed 34 laps ending the day in P10. The main focus for the Sauber Alfa Romeo team was set-up work and tyre management in preparation for the race. A good improvement was made by drivers from FP1 to FP2.